Then again, if you do love such things, you might want to set aside some time for quiet reflection. Frankly, speaking as one who has been covering politics even longer than Mike DeWine has been in politics, it can get a bit tiresome. Some might describe the on-going Armageddon between DeWine, now Ohio's attorney general, and Mary Taylor, hand-picked by Gov. John Kasich eight years ago to be his lieutenant governor, as tiresome in the extreme. This is big-time stuff we are talking about here – choosing the next governor of the seventh-largest state in the nation in terms of population – and it has taken on all the class and thoughtfulness of a junior high school food fight. According to Taylor, DeWine is a “career politician” who has spent over 40 years running for one public office or another, as well as a "liberal" who hasn't towed the line with President Trump. According to DeWine, Taylor is a "slacker" whose "work schedule is almost untraceable." And, oh yes, she's "unfit" and "unqualified" to be governor anyway. A DeWine TV ad says Taylor spent 12 years as lieutenant governor and state auditor doing nothing. Taylor went off on DeWine after that one, issuing a statement saying,"DeWine pathetically insulted me while hiding behind an ad agency and his cronies, but still refuses to say it to my face in a debate." "Should he choose to, I'll gladly look him in the eye and tell him what I have been doing the last 12 years,'' Taylor said, adding a laundry list of conservative credentials. "And I've done all of this while fighting through the hell of my sons' fights with addiction,'' she said. Taylor often talks about her sons, who are in recovery from opioid addition. But she wasn't done with DeWine: "What have you been doing, Mike DeWine, besides handing out ice cream recipes and building a revisionist history of your own record?" Not a bad bandwagon for Taylor to climb aboard. Except for the fact that it is already occupied by Mike DeWine. Trump's people pulled off a coup in January 2017 when they packed an Ohio Republican Party executive committee meeting and ousted Kasich's state party chairman, Matt Borges, replacing Borges with Trump supporter Jane Timken. You may have noticed over the past few years that Trump and Kasich pretty much despise each other. Mariani said that Taylor is not, at this point, "a serious threat" to DeWine. He said he doesn't mean that as an insult. "She is a serious candidate; she is not a gadfly,'' Mariani said. 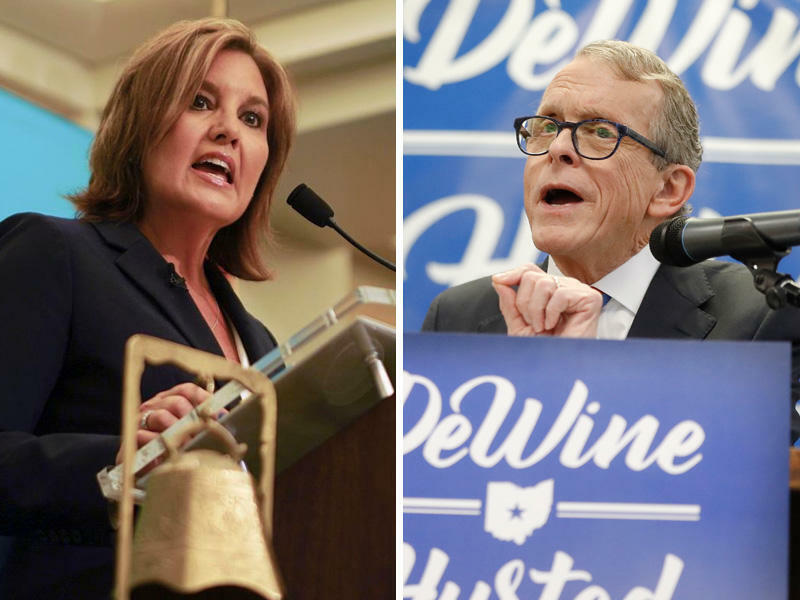 "She just can't compete with the name recognition and the money of a DeWine at this point." Over on the Democratic side, they are having their own nasty little tussle, principally featuring Richard Cordray and Dennis Kucinich. But the longer this Republican food fight goes on, the better for the Democrats. 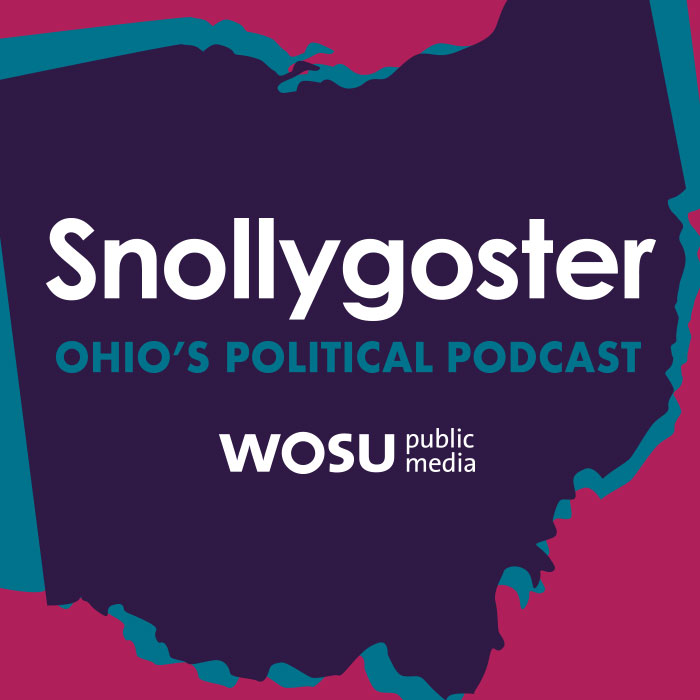 “Politically Speaking” is WVXU reporter Howard Wilkinson’s weekly column that examines the world of politics and how it shapes the world around us. Wilkinson has covered every Ohio gubernatorial race since 1974. Ohio Lt. Gov. 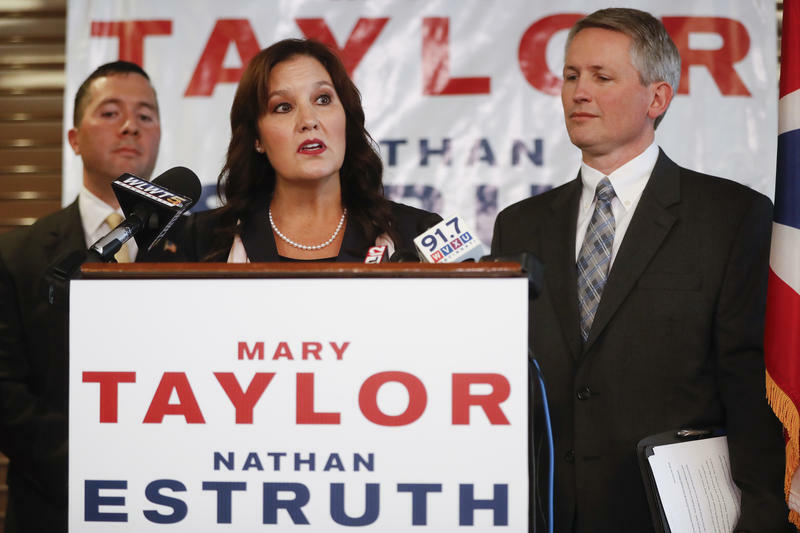 Mary Taylor continues to call for a debate with Attorney General Mike DeWine – saying her opponent in the Republican primary for governor has been unclear and even flip flopped on Medicaid expansion. But it appears Taylor also has made a major change on that issue. What Will Replace Ohio's Medicaid Expansion If DeWine Or Taylor Replace Kasich? Medicaid expansion is one of Republican Gov. John Kasich’s signature accomplishments, but it’s unlikely to remain if either his lieutenant governor or the attorney general is elected to replace him. That would create a crisis for some 700,000 Ohioans in Medicaid expansion, most of whom are chronically ill or drug addicted. The co-chairman of the Republican National Committee chastised one of the party’s Ohio governor candidates on Thursday for an ad he called “false and misleading,” and mocked her attempts to align her campaign with President Trump.